The Empire Knee and shine Protection Gives players the full lower leg protection they are looking for if they plan to get low and fight. 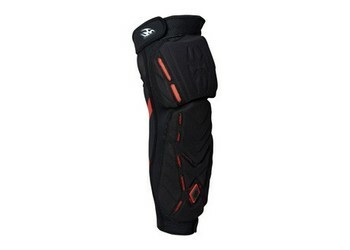 Full Knee Cup and Shin Protection have EVA Molded Foam to help absorb the impact from the ground or from Paintball impacts. Ventilation from top to bottom of the pads allow the heat to freely escape to prevent heat build up. Velcro Straps on the top and bottom of the pads help secure the pads from slipping or riding up the legs. Internal silicone gel pads give added friction to the pads to help secure it on your legs as well. 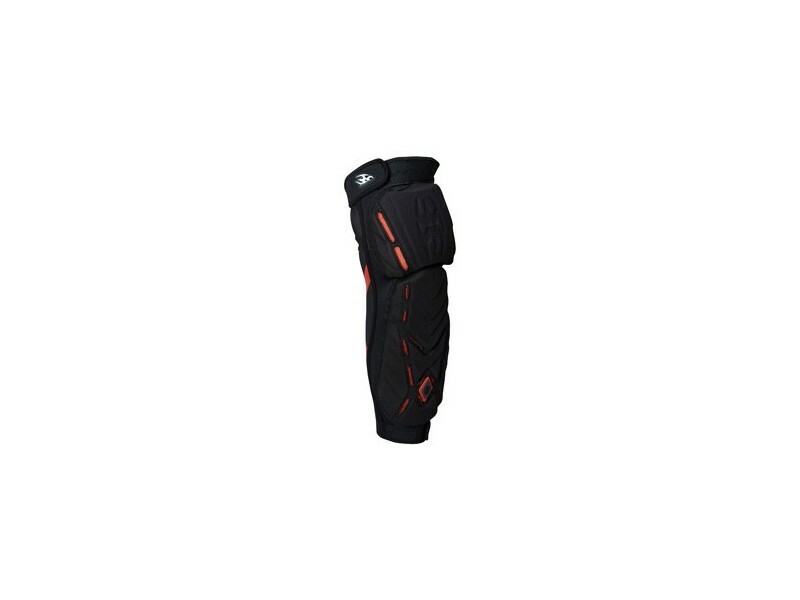 The pads main construction is breathable lycra sleeve that additional helps heat build up. Protect your legs so at the end of the day after play you are still able to walk to bed!